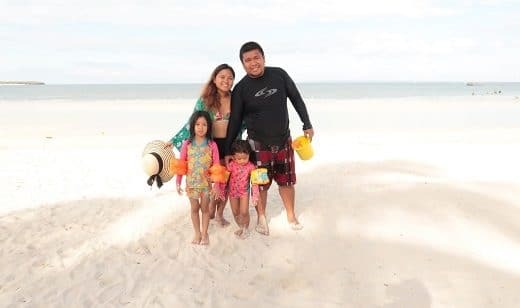 It was 1st week of May when I realized I haven’t scheduled a summer staycation yet for the family. 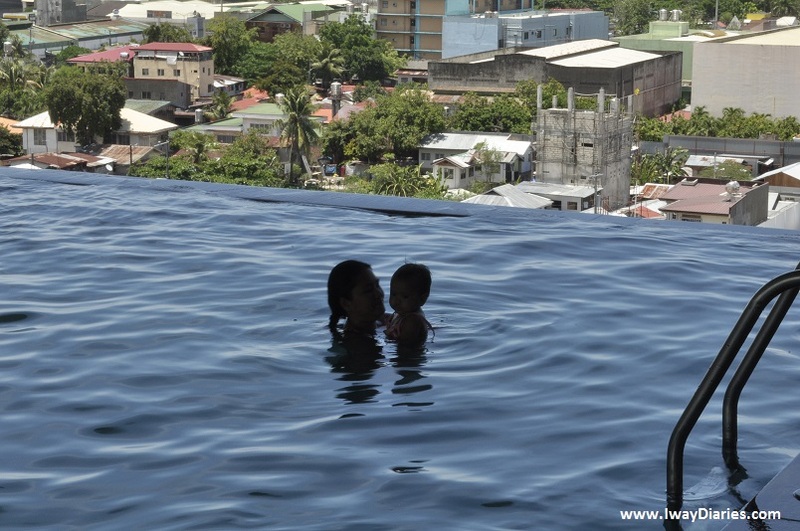 While searching on Google and Facebook for affordable hotels for family staycations, I saw details of a newly opened hotel at J Centre Mall in Mandaue – Toyoko Inn Cebu. 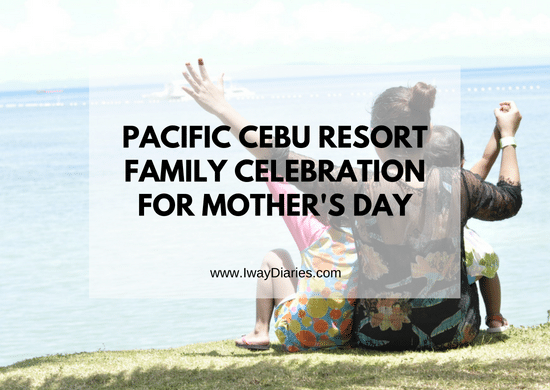 Since it’s located on the same building where Sky Waterpark Cebu is located, a place from which Louise might love, I booked for a 1-night stay where we can also celebrate Mother’s day. It is a Japanese hotel with 582 rooms at affordable prices. 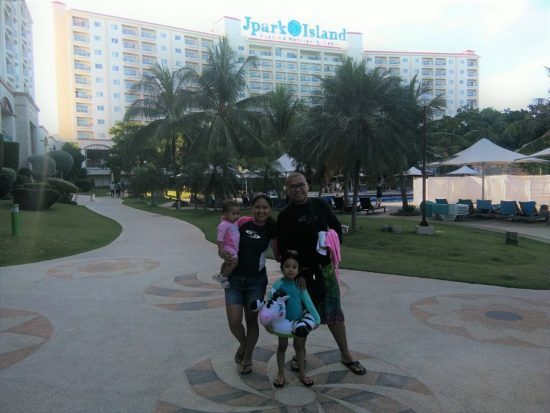 They don’t offer extravagant facilities similar to resort hotels but if you’re considering practicality or want to unwind at Sky WaterPark, then it’s definitely the perfect place for an overnight stay. Below is the room that we had, a King Double type of room. Watch video below for the room details, kinda blurry though. The hotel was at their soft opening stage during our visit so there’s no point of sharing here our negative experience upon check-in. I’m sure by now, staff are already well-trained and better in accommodating guests. 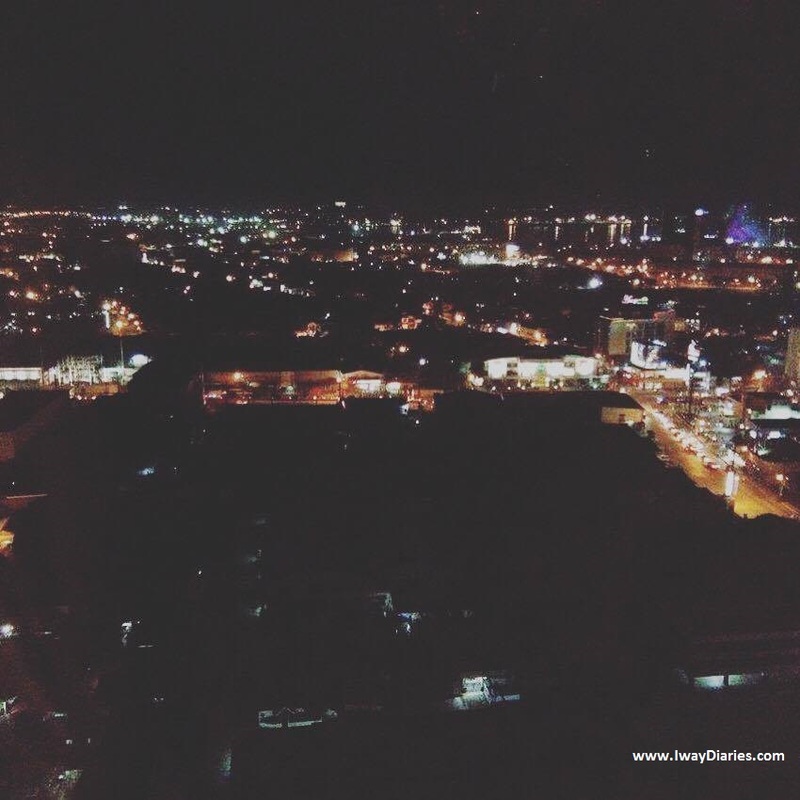 Since the hotel is located at J Centre Mall, shopping and food are just an elevator away. We had dinner at Jollibee and lunch during Mother’s day at Dessert Factory. 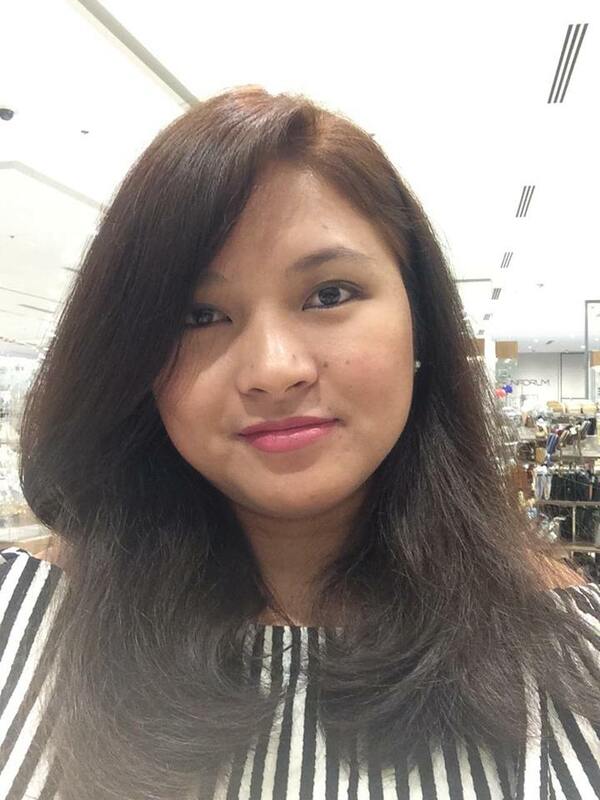 I even had a 30-minute massage while kids were in the mall’s play area. Our room was in promo that time, we only paid Php 1,700. 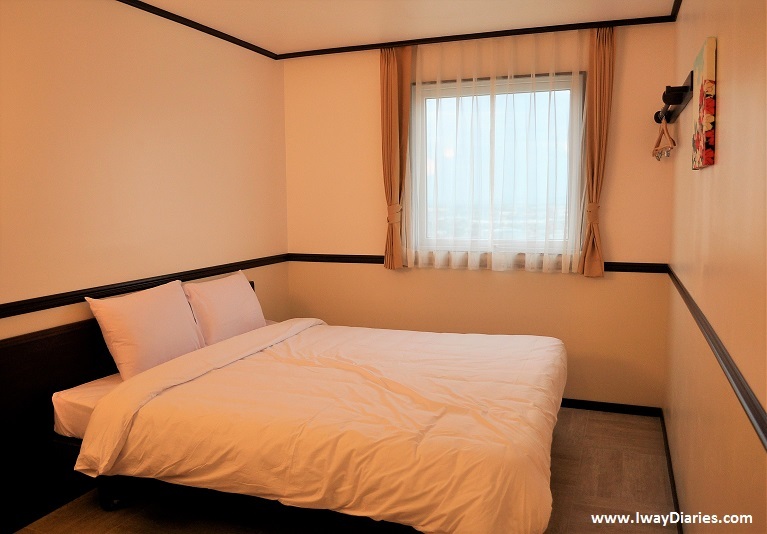 They’re offering room promos every now and then so better check their Toyoko Inn website for the prices. Their room promos are available only if you’ll reserve through their website. I don’t usually book online but since they don’t require credit card details, I proceeded to their registration process and it was successful, website’s quite fast as well. Sky WaterPark is located at the 6th Floor of J Centre, same floor where Toyoko Inn’s Reception Area is located. 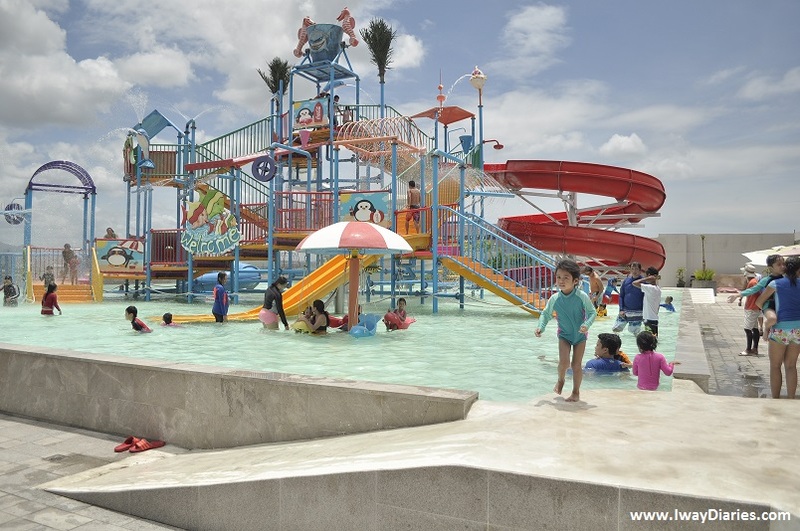 It is the country’s first waterpark facility built above the ground. It is a leisure destination which includes water playground with pool, Jacuzzi, a dining and entertainment area with nightly entertainment. Unfortunately during our stay, there was an exclusive event so we weren’t able check out the place during night time. Also, when we got into the pool in the morning, Louise had quite a bad experience with the giant water bucket which ruined her mood. Because of it, we haven’t got the chance to enjoy fully the waterpark’s facilities and ended only getting the following photos. Hopefully, we can go back soon and write a full review of the place. During our visit, check-in time was 4 PM and checkout was 10 AM. Yeah, very different from most hotels, not sure if this is still their current schedule though. All-in-all, this place is still a must-try, considering it’s very affordable, very clean and I think you’ll definitely love their bath tub, very safe for kids! Hi, very nice informative review. 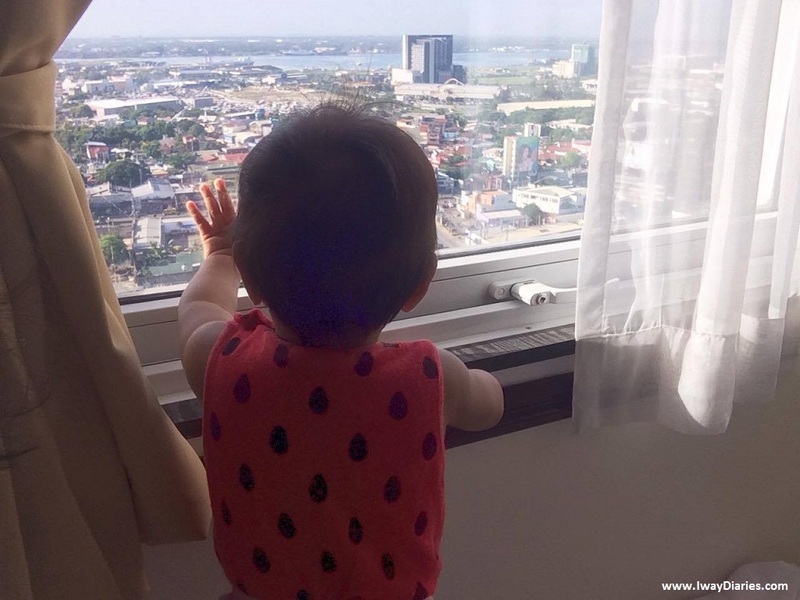 Just one question, does the Sky Water Park is already free since you booked in Toyoko inn? Just saw your comment, glad that I was able to help you and answer your queries through email. Enjoy your stay there!